GREENSBORO, NC — Columbia Forest Products, America’s largest maker of hardwood plywood and hardwood veneer products, offers Columbia Radius Bending Plywood as the perfect solution for curved contour surface applications. 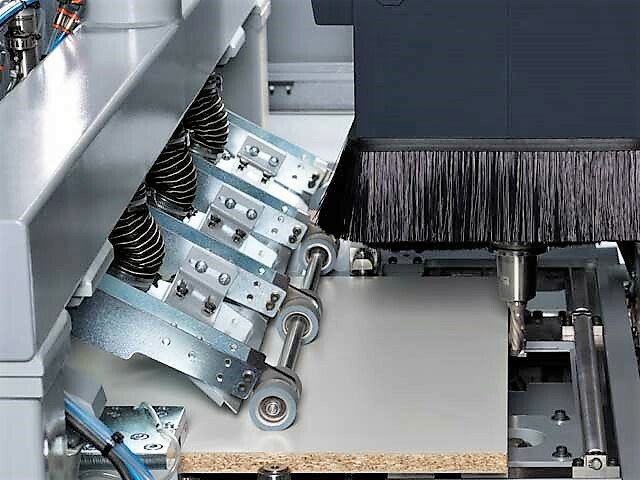 Whether it’s curved columns, arches, cabinetry or furniture, Radius Bending Plywood is the perfect way to form rolling surfaces when a departure from a straight edge is desired and any added urea formaldehyde from wood products is to be avoided. The high-performance, flexible characteristics of Radius Bending Plywood give shape to almost any curved contour. The plywood flexes easily at a minimum radius of 12 inches and even smaller radii when additional force is applied. Among the applications for which Radius Bending Plywood is highly suited are rounded furniture designs, curved cabinet ends or islands, rounded wall units and columns, arches and arched casings, ceiling treatments, plus reception desks and office workstations. Installers can choose to use Radius in either long-grain or cross-grain directions, making it a versatile option for complex designs. In addition, it can be covered with a wide choice of laminates or paper-backed veneers to create a finished look in whatever appearance or pattern is desired. 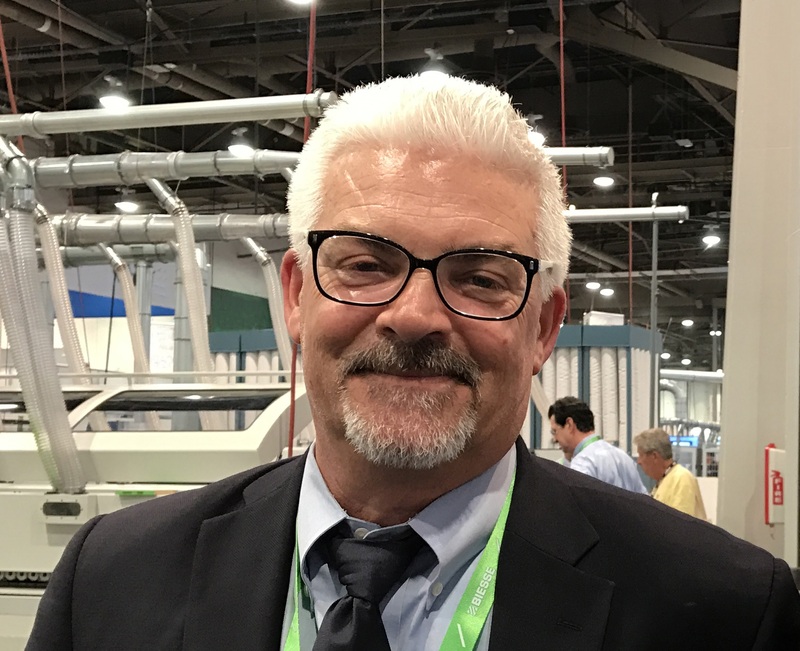 According to Todd Vogelsinger, Columbia Forest Products’ director of marketing, Columbia Radius Bending Plywood offers more versatility than ever to designers and fabricators. 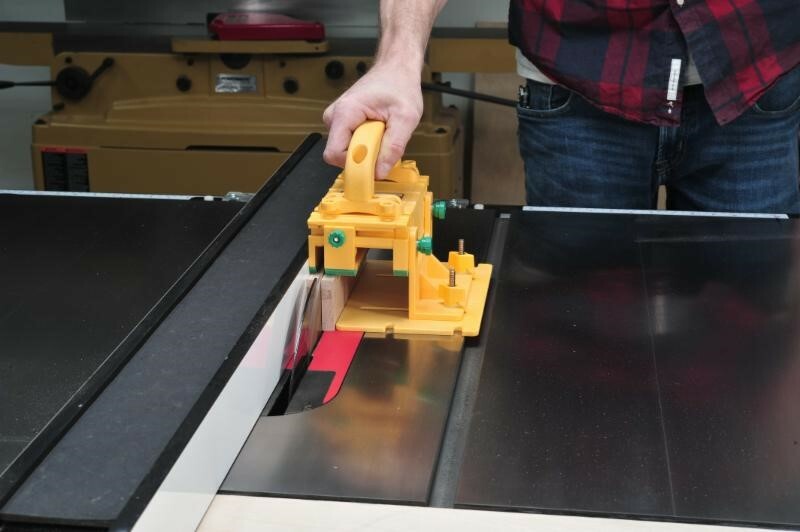 “This product literally adds a new dimension of possibilities for furniture, fixtures and architectural elements that will be covered with laminate, paper-backed veneers or other decorative surfaces,” he said. “When a straight edge just won’t do, there’s no need to limit the imagination any longer. We’ve made it incredibly easy to add individuality and originality in furniture, fixtures or any type of interior design,” Vogelsinger added. Radius panels are made using rotary peeled tropical hardwood outer backs (or plies) along with a thin veneer face or inner ply, in 2-ply or 3-ply construction types. The panels are available in 4’ x 8’ long-grain plus 8’ x 4’ cross-grain styles, and in a variety of standard thicknesses rangingfrom 1/8” to 16 mm. Radius panels may be offered in slightly different specifications in particular regions, based on materials availability and mill capability. Local Columbia Forest Products representatives can be contacted for details. The Columbia Radius Bending Plywood product offering is part of Columbia Forest Products’ continuing commitment to develop panel product solutions that promote healthy indoor air quality along with fabrication efficiency. Developed by Columbia Forest Products in conjunction with scientists at Oregon State University, its proprietary PureBond formaldehyde-free technology, which is used to manufacture the Radius Bending Plywood, represents a major breakthrough in formaldehyde-free building products. PureBond formaldehyde-free technology continues to be a market differentiatorfor wood shops that cater to a health-conscious clientele. Over 800 fabricatorshave joined the PureBond Fabricator Network (CFPwood.com/Fabricators/PFN) to identify themselves as leading-edge suppliers who are thoughtful about the materials they use and the concern customers have with good indoor air qualityand home resale value. 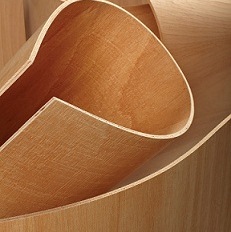 For more information on Columbia Radius Bending Plywood, visit CFPwood.com/Products/Radius. Established in 1957, Columbia Forest Products is North America’s largest manufacturer of decorative hardwood plywood and hardwood veneer. An employee-owned company, it operates facilities throughout the United States and Canada. It is a leader in sustainable forestry, as well as in developing innovative and environmentally friendly technologies and products for healthy indoor living.